One of the most time-consuming and paper-intensive tasks a litigation team routinely faces is the assembly of case documentation to disclose to opposing counsel. The team is responsible for retrieving and copying documents pertinent to the case, organizing the information, ensuring privileged documents are excluded, and managing delivery/receipt of the package. Overall, it requires diligent work, is a time-consuming aspect of case management, and is necessary to efficiently resolve your cases. Enter Primafact. 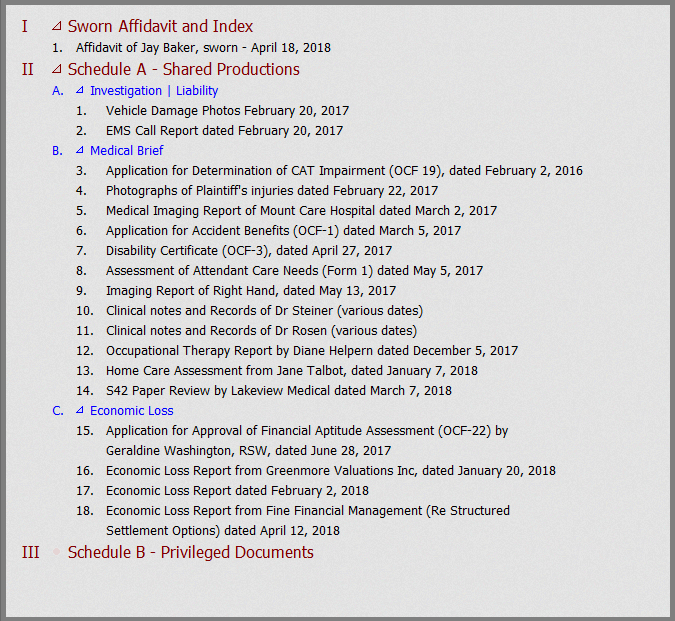 Primafact’s Publish feature is designed to streamline electronic document assembly and exchange for external parties such as an expert of opposing counsel. Primafact lets your team assemble productions in a fraction of the time required to manually assemble paper productions. This blog post outlines key Primafact functionality available to litigators when assembling productions for external parties such as opposing counsel. 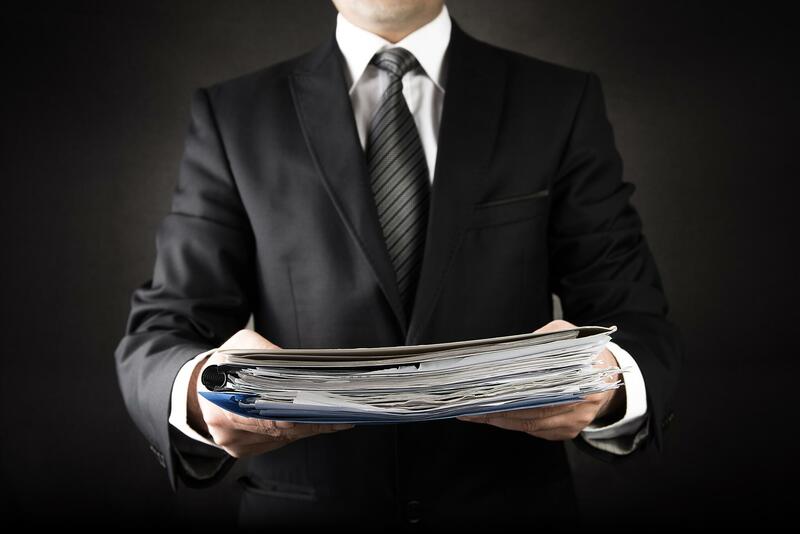 Primafact provides litigation teams with the ability to easily assemble documents for production by dragging-and-dropping files into tabbed binders. 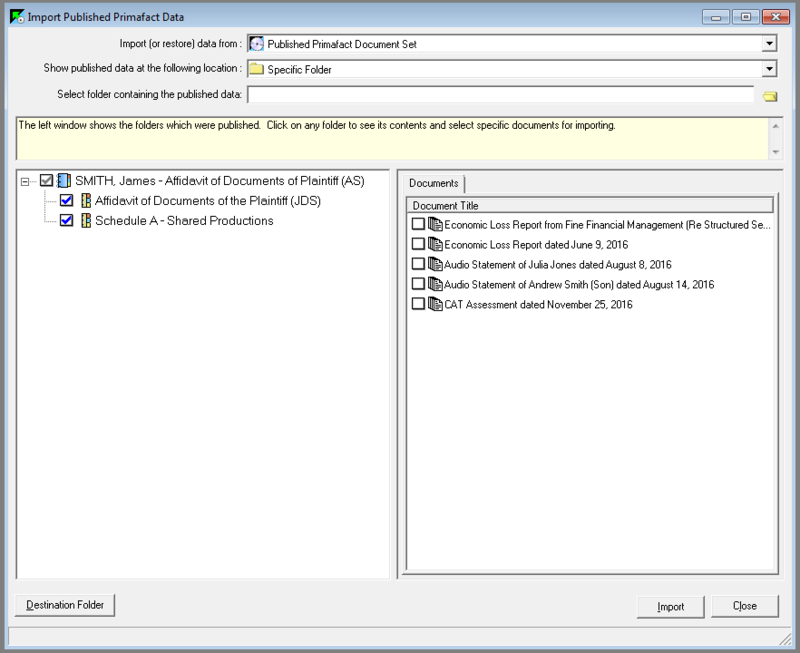 Using Profile Fields, Primafact documents can be coded as privileged, so they can be easily omitted from productions being assembled for publishing. 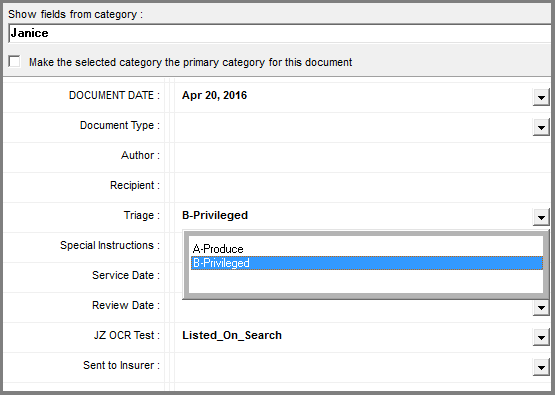 You can opt to customize Profile Fields of your choosing, providing information associated with the document for advanced processing. Primafact offers litigation staff with the ability to publish productions securely to CD, DVD or any electronic format. Publishing to CD/DVD or lightweight media such as USB simplifies service. If you have access to a file sharing site, you can share information immediately, avoiding couriering altogether. Once the desired documents are ready for publishing, you simply click Publish and follow the prompts to save the documents in the desired location. 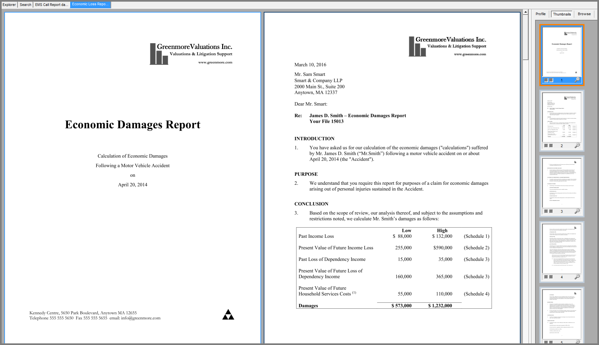 Published documents are organized within a Primafact viewer format that can be easily reviewed on any Windows device. 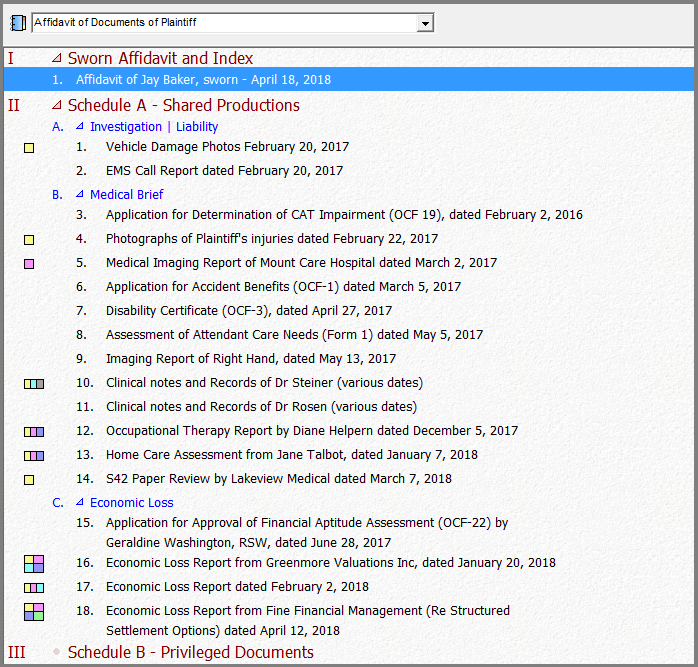 Published documents are organized and preserved within the familiar Binder Index format. You have the option of making your published document set fully searchable, and can be easily reviewed on any Windows device. If you prefer to provide opposing counsel with a PDF binder, you can create a single PDF that consolidates all the documents (seen below), or maintain the individual documents in separate PDF files. 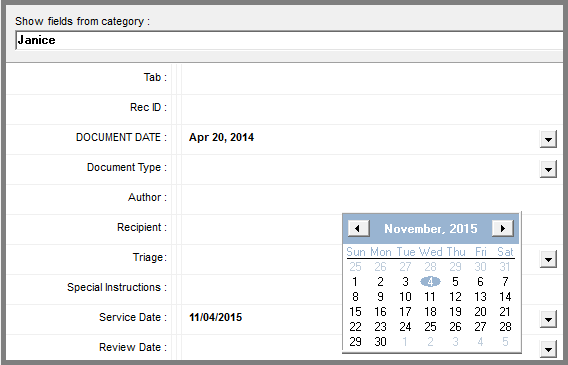 You can also track document service using Profile Fields that allow you to mark the date that the case documents were served. Importing published Primafact document sets from opposing counsel is easy too– it only takes a few clicks to add these files to the case binder. Primafact is unparalleled when it comes to exchanging document briefs with external parties such as an expert or opposing counsel. Primafact can save a lot of time and effort for your team, making it easy to review and publish documents for service. This blog post is part of our series on '8 Key Primafact Features Litigators Should Know About'. Click to learn more about what makes Primafact an essential tool for litigators aiming to improve their advocacy. SPEAK WITH US TO LEARN more about how PRIMAFACT gives litigators the winning advantage.